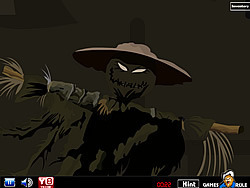 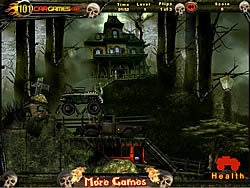 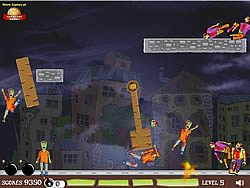 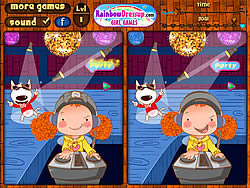 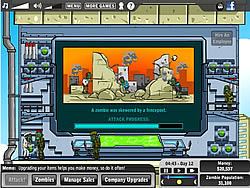 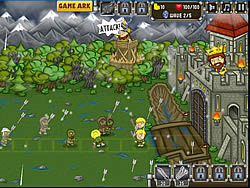 Zombies Games - FunGames.com - Play fun free games. 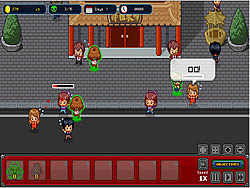 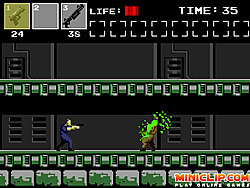 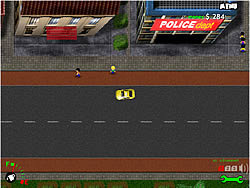 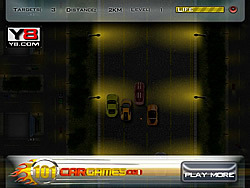 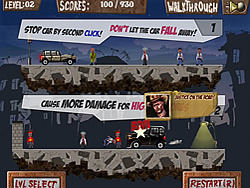 Click in the right spots of the scene to take out the zombies before progressing to the exit. 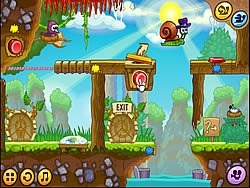 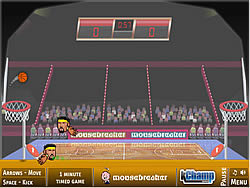 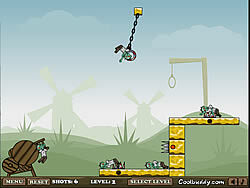 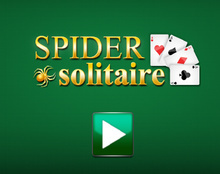 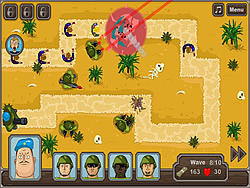 A shooter fun game mixed with a fun game distance game. 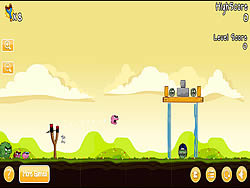 Keep upgrading to become more powerful and get farther. 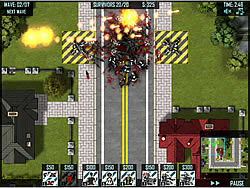 Deploy and upgrade units. 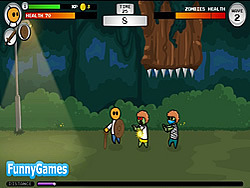 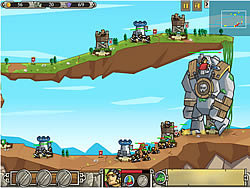 Use special powers, buy upgrades, win boss fights and unlock new fun game mode! 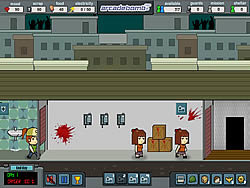 I Saw Her Standing ..
Defend the safe house during the zombie apocalypse. 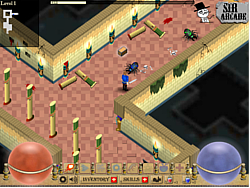 Set traps & send survivors out for resources. 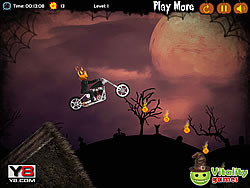 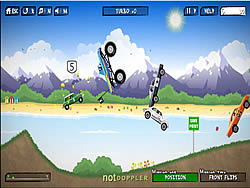 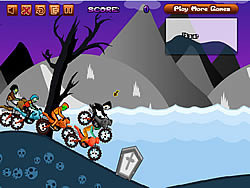 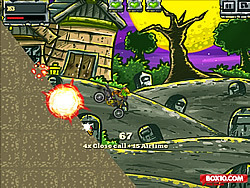 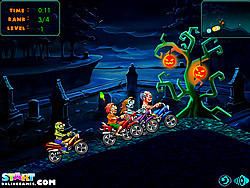 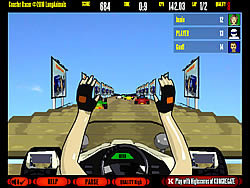 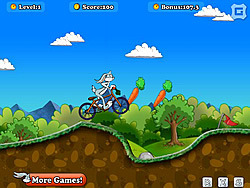 It's a fun game zombie motocross,you need win on the race.